Andrew Wise grew up playing baseball in downtown Denver, Colorado, but got a taste for distance running while running cross country to stay in shape through the fall. He was hooked after watching the Billy Mills 10,000m victory from 1964 for the first time. 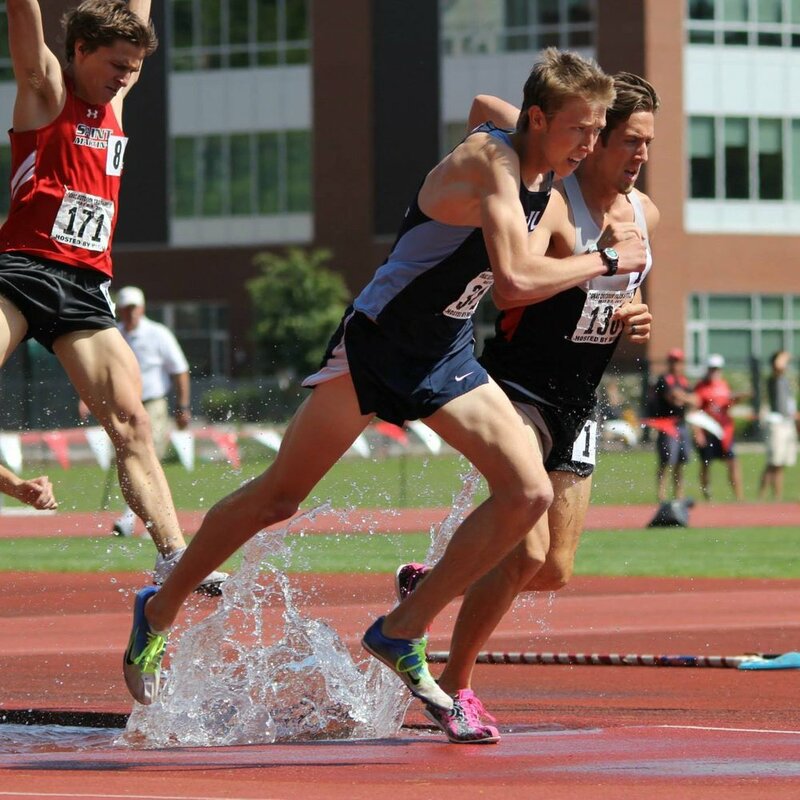 Some modest success led him to a spot on the roster at Western Washington University, where he sits #2 all time in the steeplechase. In four and a half years training in Bellingham, he learned how to log big mileage weeks and run uphill in the rain, but he tends to prefer racing on the track in the sunshine. Occasional contributor to Citius Mag specializing in the untold stories of NCAA Division II.